Please read the system requirements prior to installing RM Studio. A Microsoft SQL Server Database is required to store the program data. The program comes with a Local Database for a single user setup but also supports a shared remote database for multi-user functionality. Our team of risk management experts will assist you with the first steps of using RM Studio. 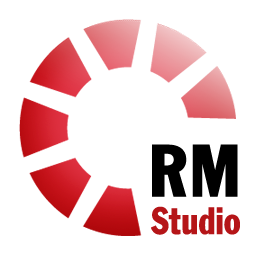 We believe in providing you a brief tutorial and guidance in order to allow you to use of RM Studio should be provided. 2008-2018 Risk Management Studio. All Rights Reserved.